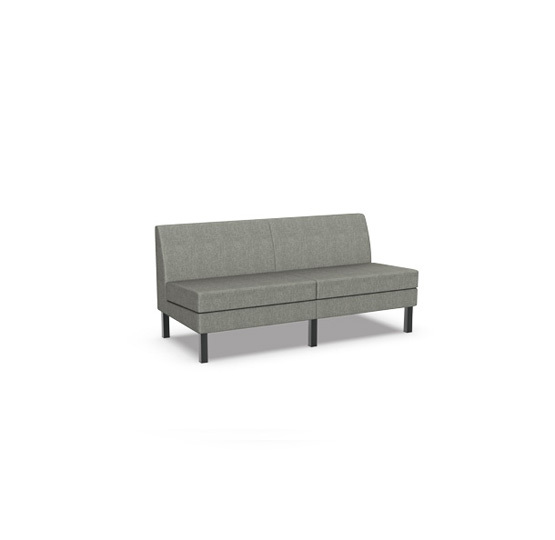 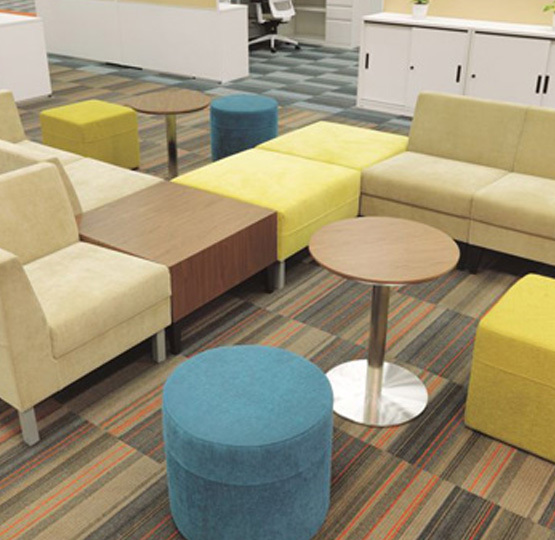 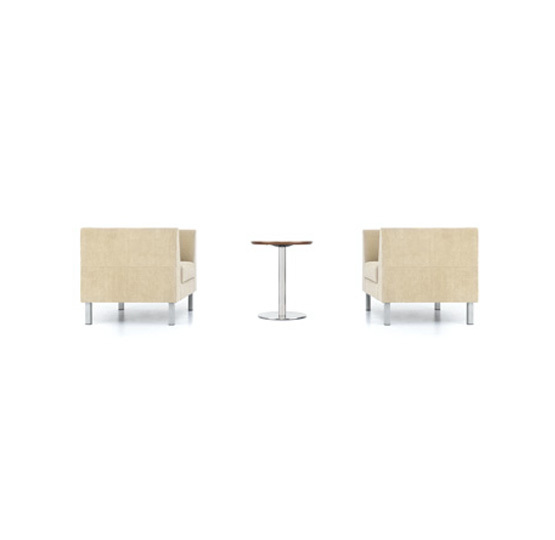 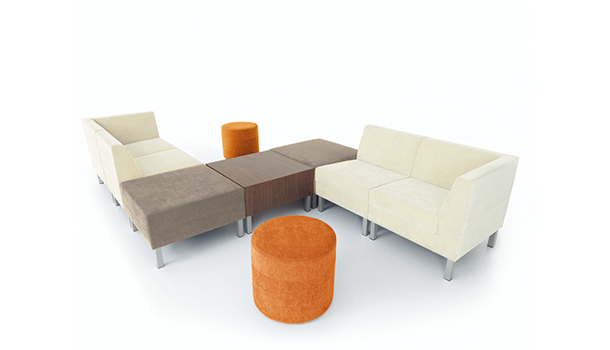 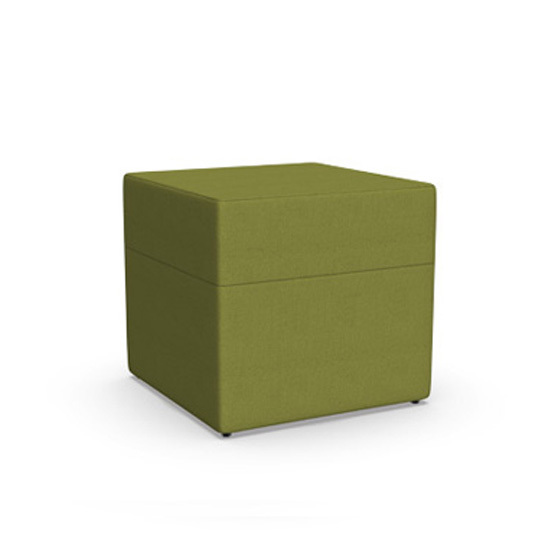 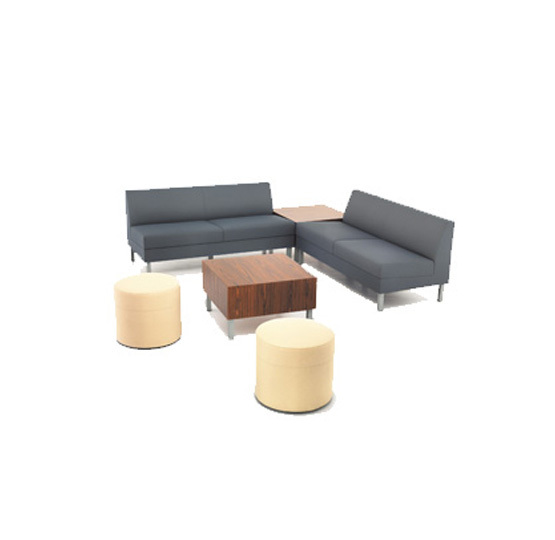 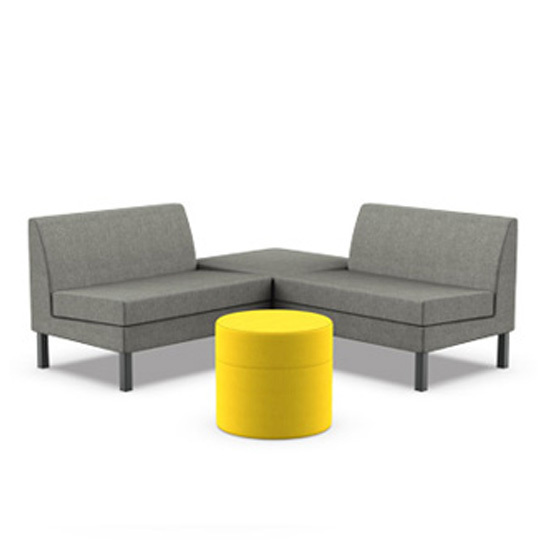 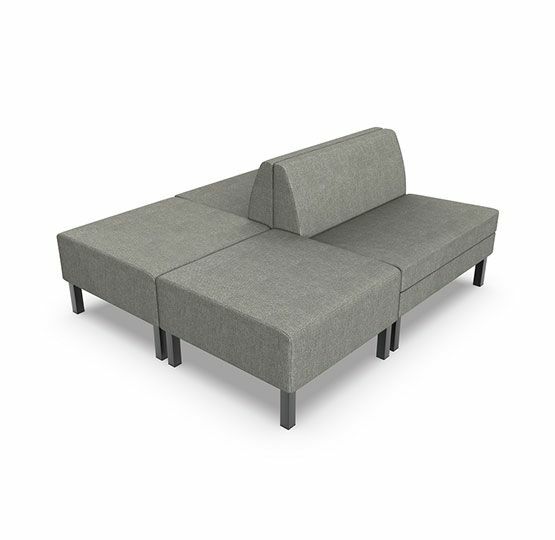 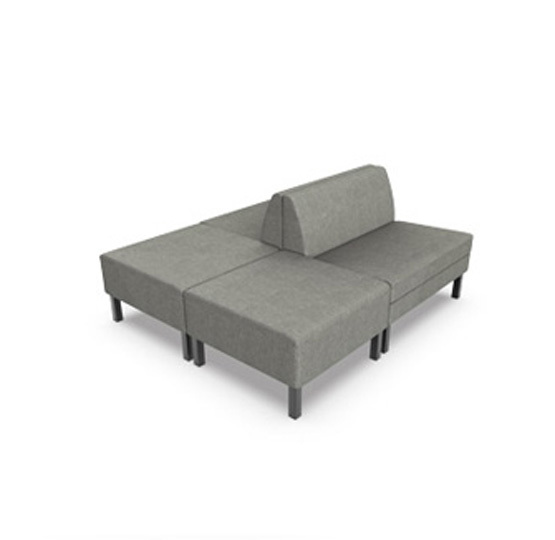 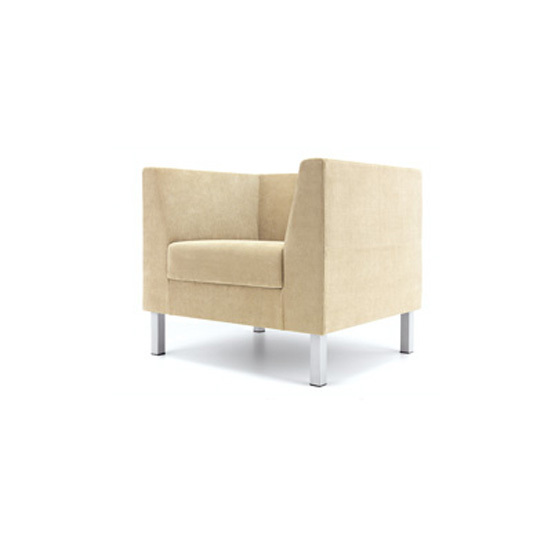 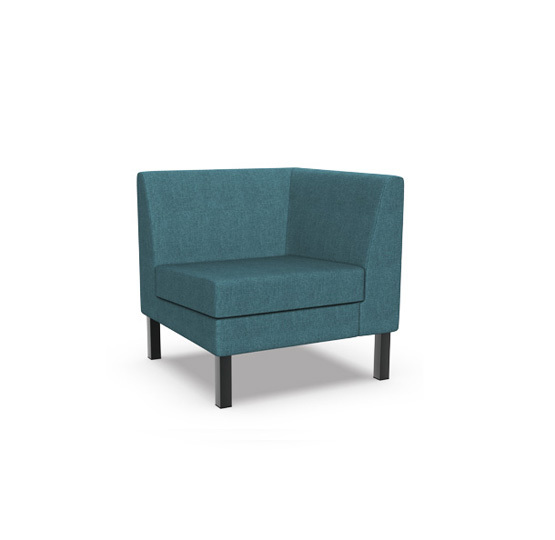 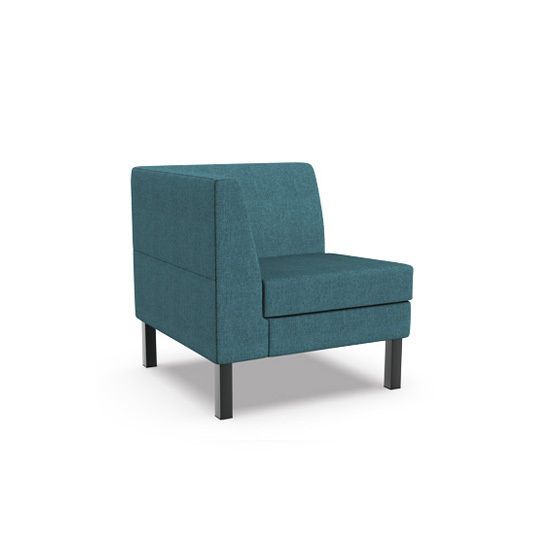 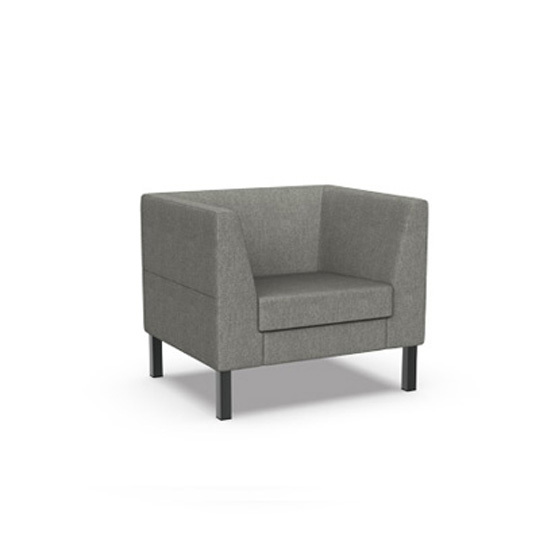 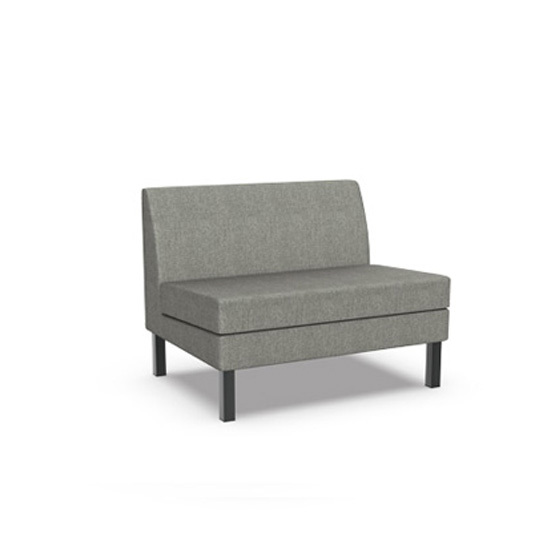 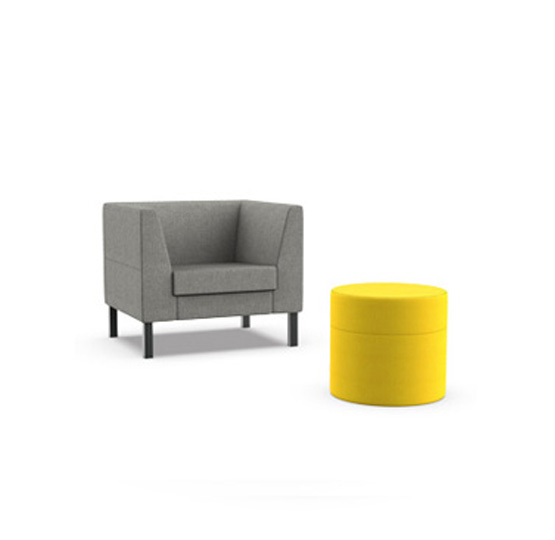 Comfortable, soft seating forms the core of the Forum collection to create supportive, alternative workspaces. 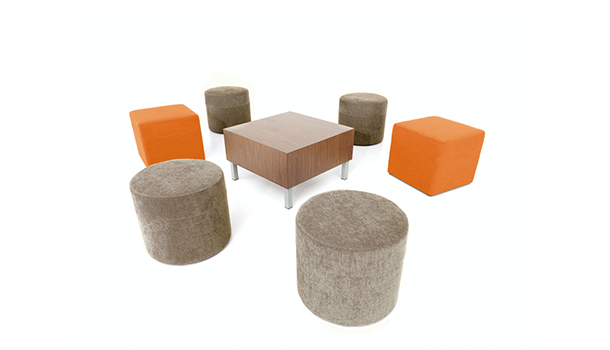 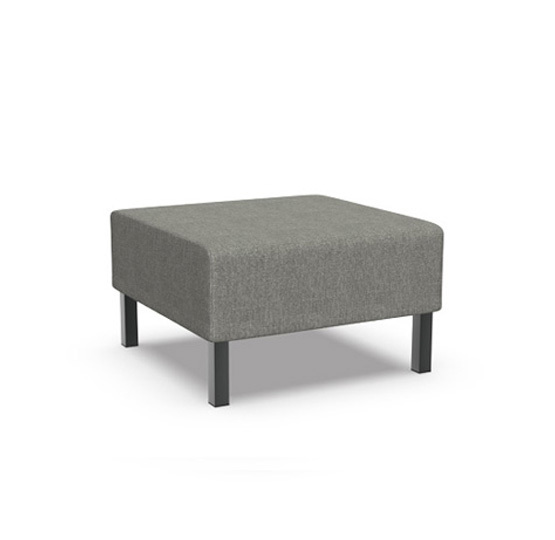 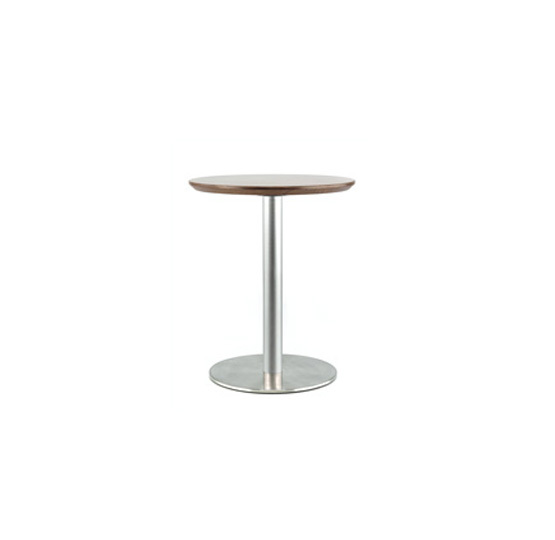 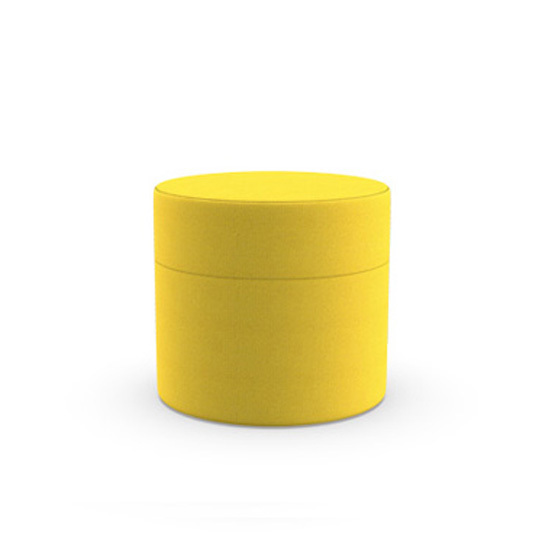 Choose from a variety of fabric options and a painted or polished base. 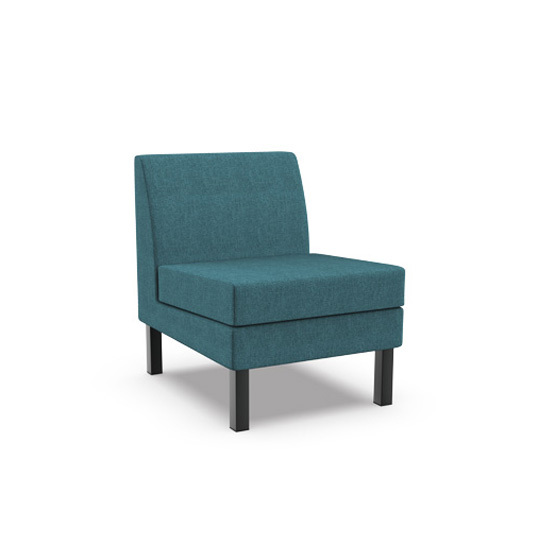 Upholster the seat and sides in two different fabrics to create a unique aesthetic. 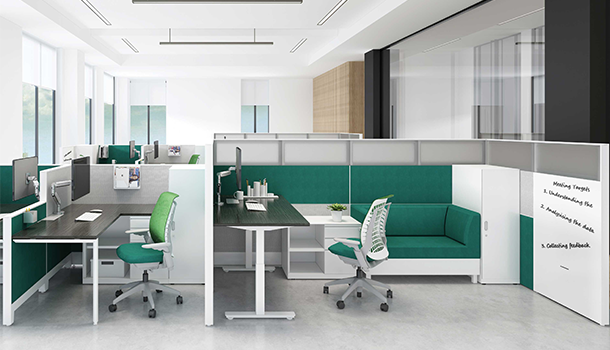 Forum can seamlessly integrate with any of our panel/desk based systems, making any workstation open to spontaneous meeting zone.